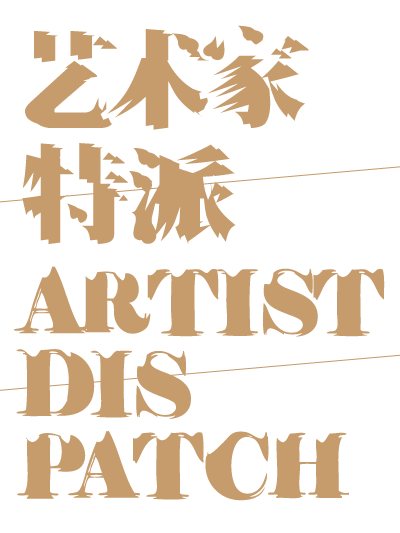 Artist Dispatch is a collaborated programe by West Heavens and Raqs Media Collective. On a very normal noon of March in 2011, at a very busy restaurant in south Delhi, Monica Narula from Raqs Media Collective had an idea about this ""Dispatch" movement, she said:"I like the word" and quite enjoyed the motion it represents. With some collaborating work with West Heavens, in the next two months, she recommended two young artists - Prajakta Potnis from Mumbai and Dhrupadi Ghosh from Calkutta and dispatch them to Shanghai in Sep. Meanwhile, West Heavens dispatch two Chinese artists - ZHENG Bo from Hangzhou, LIU Wei from Beijing and Amy Cheng, the curator from Taibei, to Delhi in October. The word "dispatch" contains the force and the acceleration while the throw action happens and also implies the courage to deal with an unfamiliar circumanstance and the excitement stimulated by a totally different culture background. For those five participants who were dispatched and returned (Just like boomerang, the Australian aboriginal hadicraft), we hope them can reboot the imagination of India and China in those five cities and even spread to somewhere else.